It’s been a bit quiet around here for the past few months. This is primarily because I’ve been doing a lot of investment in the actual business of WordImpress.com. Part of that time and financial investment led me to look for a partner in building out the WordImpress.com brand, quality support, and product line. 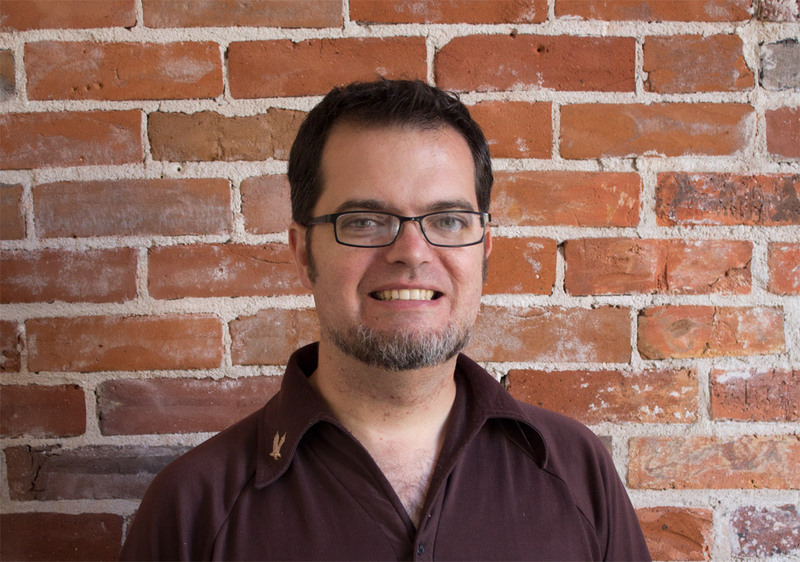 Today, I’m excited and proud to announce that Matt Cromwell will be taking over as Lead Developer, Strategist, and Support Guru for WordImpress.com. Matt has a long history with WordPress, is an excellent front-end developer, and is very experienced with Support from his time at FooPlugins.com. His knowledge and experience will be a big benefit to the support of our existing products, as well as insight for future plugins and themes we have scheduled for the near future. Matt is also a strong presence in the broader WordPress community. 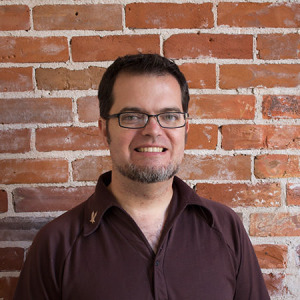 Besides his website where he blogs about all things WordPress and web, he’s also a WordCamp speaker, plugin developer, and a fellow Admin of the Advanced WordPress Meetup and Facebook group that I’m part of as well. Considering all the ways Matt has been able to benefit the broader WordPress ecosystem we’re looking forward to leveraging that here at WordImpress.com. [UPDATE as of 1/1/2015:] Matt’s role at this point has been more clearly identified as “Head of Support and Brand Ambassador”. He directs all Support related items for wordimpress.com, givewp.com, and our presence on the WordPress Plugin Directory. He is also primarily responsible for managing our marketing strategy for new plugin releases, and our content strategy. It’s a big job that keeps Matt very busy. The first thing you’ll start to notice is Matt’s contribution in the Support Forum. We do have some current bugs we are actively trying to stomp out and Matt will be on top of that. He’ll also be replying to all tickets. Next, we’re working on a re-focusing of the WordImpress brand and offerings. Matt and I both believe strongly that the name “WordImpress” should be reflected in everything we offer, including outstanding themes and plugins. This is going to mean new and exciting offerings in themes, enhancements to our current plugins, and new products. But the first most obvious update will be our own website. We plan to give the site a re-fresh to reflect these goals. Hi all! I’ve been a big fan of Devin and WordImpress.com for a long time. The products like WooCommerce Quick Checkout and Google Maps Builder are really well coded and useful plugins that I’ve used and admired from a far for quite a while. I even used Devin’s Metabox Wizard in my first plugin: FooThumbnails for Galleries. This is a big step for me, personally. I want to give a special shout out to FooPlugins. I’ve been their Solutions Manager since their launch and I feel like I wouldn’t be able to take this new position on without all the ways they’ve benefited me over these past few years. I’m really happy with the work I’ve done there and glad to call both Brad Vincent and Adam Warner my friends and role models in WP development. I expect a lot more excellent work coming from Foo and expect to see some collaboration between Foo and WordImpress in the future as well. If you are a WordImpress fan, and love our products, I’d love to hear from you about what you’d like to see coming out of our shop. What kinds of blog articles or new products would you love to see us build? The scope is wide open right now, let us know! Matt has impressed me many times with both his knowledge and his nice, friendly nature. I’m sure he’ll be a great addition to your team. Congrats! Thanks Donna! I’m looking forward to continue helping folks out and building new stuff!